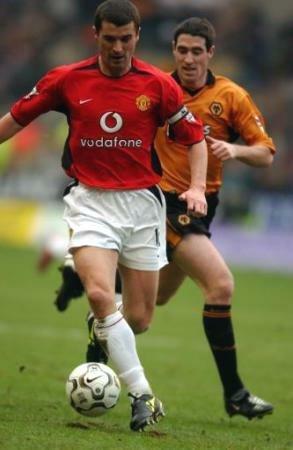 Roy Keane, most agree, is a top defensive midfielder with gifted distribution. A hard man and disciplined leader, he's the engine, the fuel--the metronome--of the Mancunians' Delight. This man will succeed Alex Ferguson. Buy his bewk.